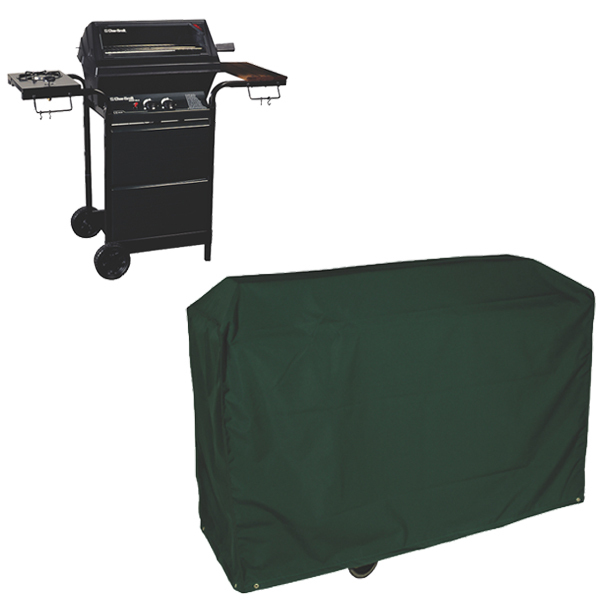 Made from quality PVC backed polyester and UV stabilised for long life, this cover is designed to fit a wagon style barbecue to ensure it stays protected from the elements all year round. Need a Custom Made Cover? 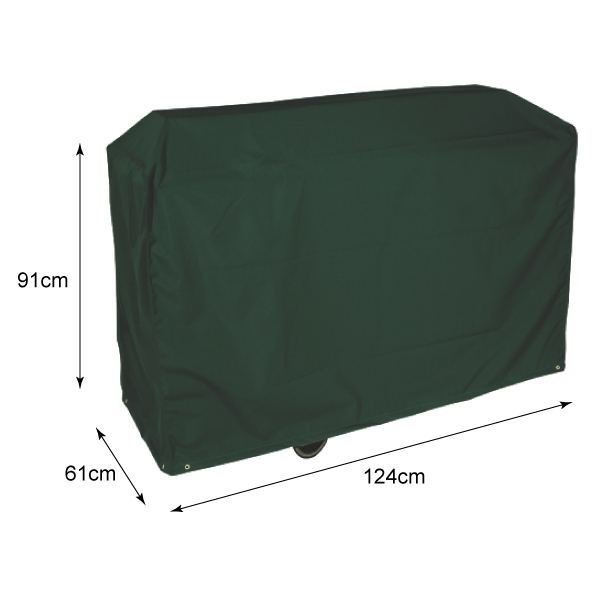 We're the UK's leading manufacturer of waterproof covers. Unlike off-the-shelf covers available, Kover-t bespoke covers are made from marine-grade textile and guaranteed for up to 5 years! Choose from over 20 waterproof colours.